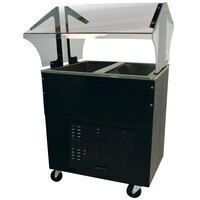 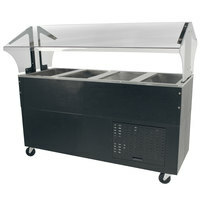 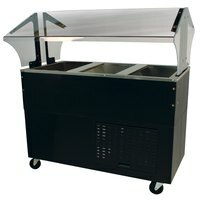 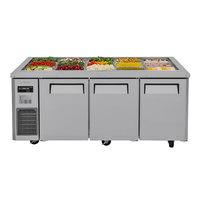 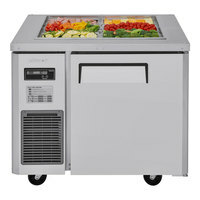 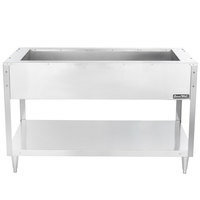 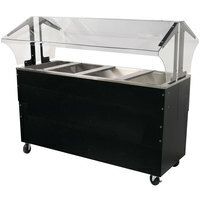 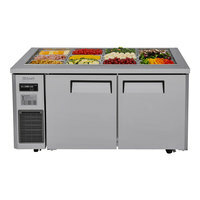 A cold table is designed to keep salad bar items, perishable ingredients, pudding desserts, and other products at a safe and desirable serving temperature, making it an excellent addition to self-serve areas like buffets. 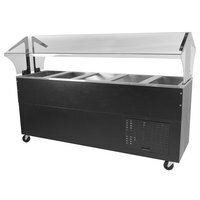 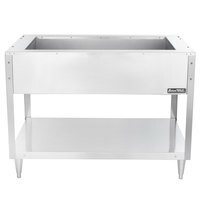 A cold food table can hold a variety of food pans that are packed with your most popular chilled products, allowing your customers or employees to quickly find what they want to add to their plates. 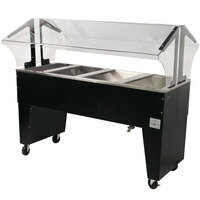 Whether you’re using them for back-of-house prep purposes, or you’re setting them out in the dining hall for front-of-house uses, these tables are sure to meet your food holding needs. 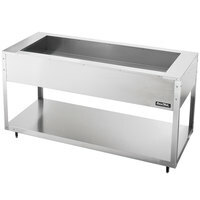 Each cold table is made from durable stainless steel materials that provide long-lasting service, even after everyday use and cleaning. 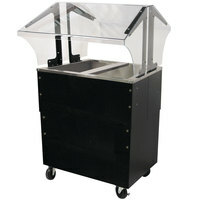 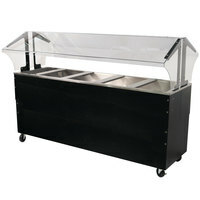 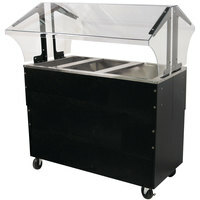 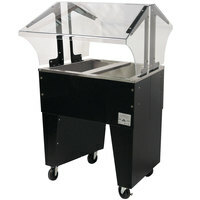 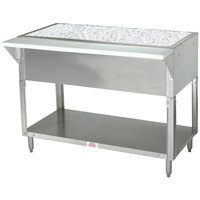 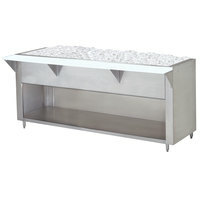 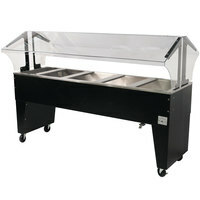 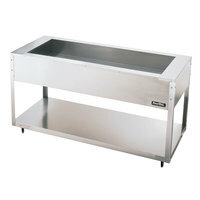 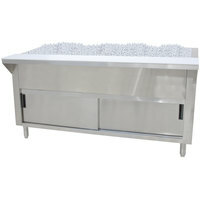 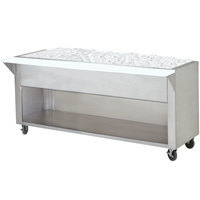 In addition to its durability, a cold food table is also convenient and versatile in its uses. 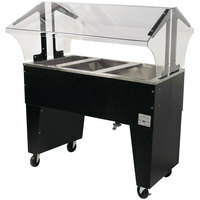 Browse models with casters so you can easily transport products from one dining room to the next, and check out our other units that come complete with protective sneeze guards for increased sanitation. 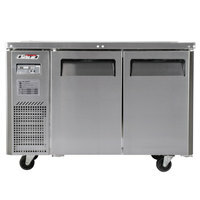 And, depending on your establishment’s electrical setup, pick between refrigerated and ice cooled tables.